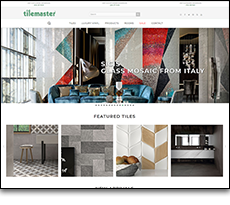 For over 30 years, Tilemaster has become known as an innovative tile company that offers quality products and excellent customer service. In addition to over a million square feet of tiles from arond the world, Tilemaster also warehouses and stocks high performance setting materials, tile and stone care products, tools and other tile accessory items. 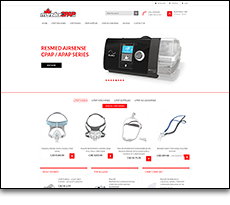 Monster CPAP is a privately owned Canadian company, specializing in the provision of respiratory therapy products to people with breathing afflictions. Their primary focus is delivering CPAP therapy products to patients with Obstructive Sleep Apnea (OSA) and other sleep related breathing disorders. 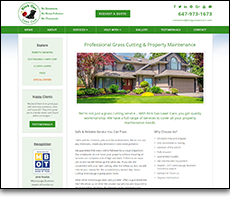 Mississauga based residential and commercial lawn care, grass cutting and property maintenance service provider featuring zero emission, solar energy, battery powered services. Kick Gas services include weed control, core aeration, garden maintenance, top dressing and overseeding and more. 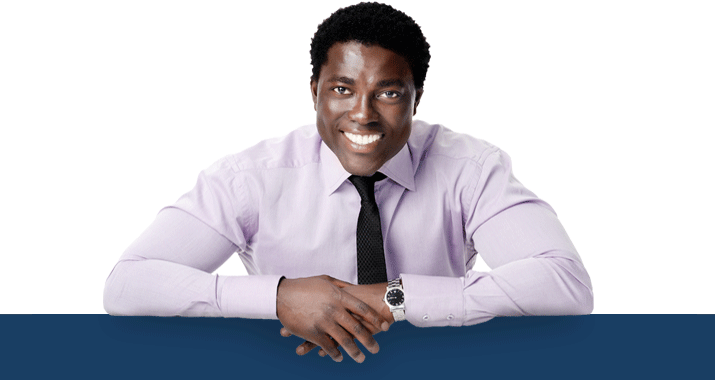 Providing professional sales training, sales prospect training and sales coach training in Toronto, Mississauga and the GTA. 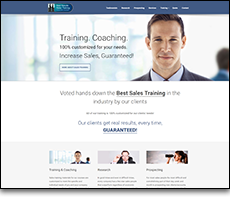 Real Results Sales Training has been voted best sales training in the industry by its clients and their sales training is 100% customized for their clients' needs. 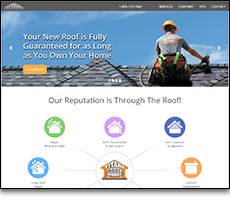 Titans RoofWorks is a top rated Oakville Roofing Company providing quality roof repair and new roof installation by licensed roofing contractors. Titans is a certified installer for CertainTeed roofing systems as well as a preferred contractor for Owens Corning, BP Canada and VELUX Skylights and Sun Tunnels. 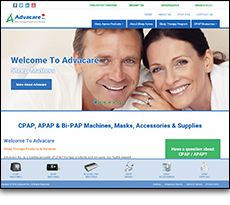 Advacare Inc. is a leading provider of CPAP therapy products and services with a team of highly trained, compassionate Respiratory Therapists ready to assist OSA patients in selecting the products best suited to them. Offering a large selection of CPAP masks, CPAP machines and accessories ensures all clients can be comfortably fitted. 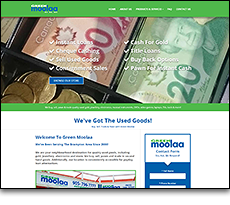 Located in Brampton, Ontario, Green Moolaa provides a comfortable environment for customers to buy, sell, pawn and trade quality used gold, jewellery, electronics, musical instruments, DVDs, video games, laptops, TVs, tools and more. 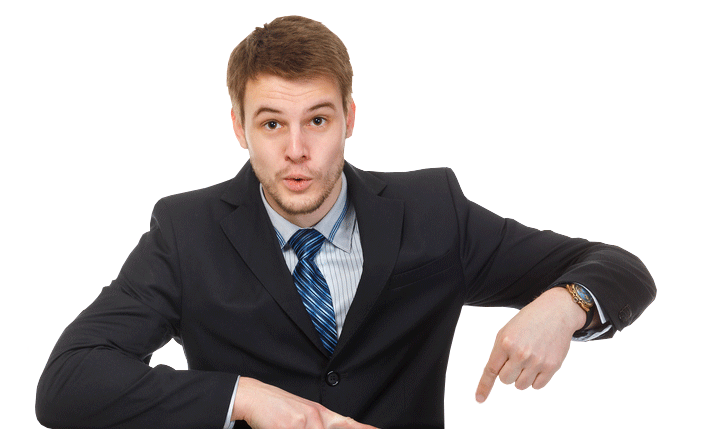 They also offer short term loan and a trading & consignment services. L.M. Generating Power Co. Ltd. is a leader in the utility market as a generator supplier for both emergency and scheduled diesel power requirements, offering 24hr service, with a fleet of quality generators and electrical distribution equipment readily available to customers. 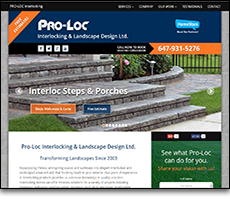 For almost 10 years, Pro-Loc Interlocking & Landscape Design has been providing Interlocking and Landscaping services for homeowners and businesses throughout the Greater Toronto Area. USculpt Plastic Surgery is a Toronto based cosmetic and plastic surgery clinic offering the latest procedures in cosmetic plastic surgery. Specializing in 24 hour recovery breast augmentation, USculpt focuses on patient safety and education. 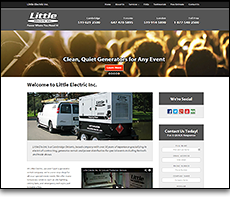 Little Electric is a Cambridge Ontario, based company with over 50 years of experience specializing in electrical contracting, generator rentals and power distribution for special events including festivals and trade shows. 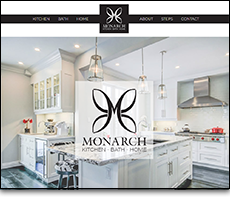 From their talented kitchen and bath designers, to their experienced, factory-trained installation technicians, Monarch will ensure that your entire renovation runs smoothly from start to finish. Monarch Kitchen & Bath Centre is committed to your complete satisfaction. Whether it's a new kitchen, bathroom or bar, Monarch can help make your design dreams a reality. 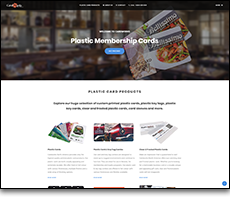 Cardworks North America is a total solution provider of stored value/pre-paid plastic printed cards. Cardworks manages the print and personalization of all types of cards, on all types of materials and package them to their clients' specifications. 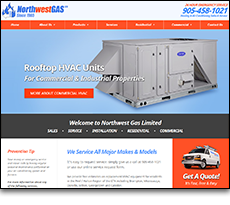 A fully licensed HVAC company specializing in sales, installation, servicing and repair of residential and commercial heating and air conditioning equipment. 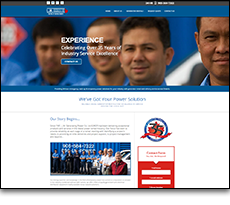 They have serviced the GTA's heating and cooling needs since 1985, providing customers with fast, reliable and professional service. 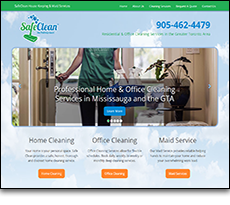 SafeClean House Keeping and Maid Services was formed with a vision to provide safe and affordable cleaning services for individuals, families and businesses. With many years of expereince, safeclean has built it's reputation on discretion, trust and service quality. Prompt, reliable and innovative - whether you need a single tricky window or a major turnkey project, Dodds Interiors always delivers superior window treatments, custom window coverings and renowned customer service. 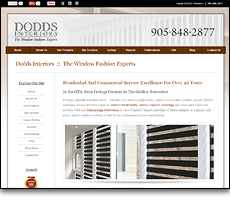 The Dodds Interiors Mississauga Showroom boasts Canada's largest selection of fabric samples as well as every major window system. 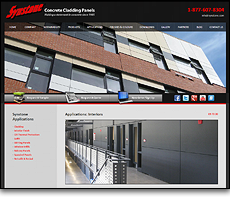 Synstone International Concrete Cladding Systems Ltd.
Synstone International Concrete Cladding Systems Ltd. prides itself on supplying innovative exterior cladding panels for sustainable building envelopes which outperform any other concrete cladding material. 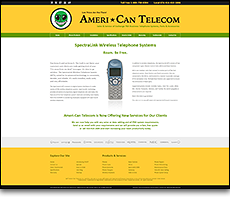 1ACT Ameri-Can Telecom is a global provider for sales & service of exchange pbx business telephone systems, parts & accessories. Amazonas Natural Treatments has been proudly serving its customers the finest health, beauty and personal products for over 15 years. For the best selection in natural treatments, turn to Amazonas. 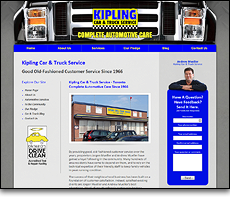 With old-fashioned customer service, Kipling Car & Truck Service has gained a loyal following in the community. Local area residents have come to depend on their technical expertise to keep family vehicles in peak running condition. 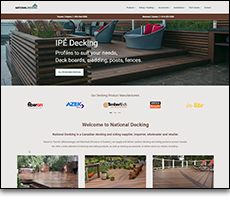 The success of this neighbourhood business has been built on a foundation of customer satisfaction and trust. 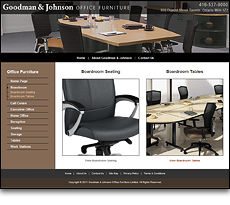 Goodman & Johnson carries a large selection of contemporary and traditional office and home office furniture. Our conveniently located showroom in downtown Toronto showcases a large selection of office chairs, desks, files, reception furniture, credenzas and board room tables.